Indeed, this is why the agency never discloses the authors of research, legal advice and reports conducted by its team. Unfortunately though, the Data Protection Authority failed to properly remove this information from the files’ metadata. “That information was publicly accessible and therefore available to everyone,” added NFIR representative Mischa van Geleen. 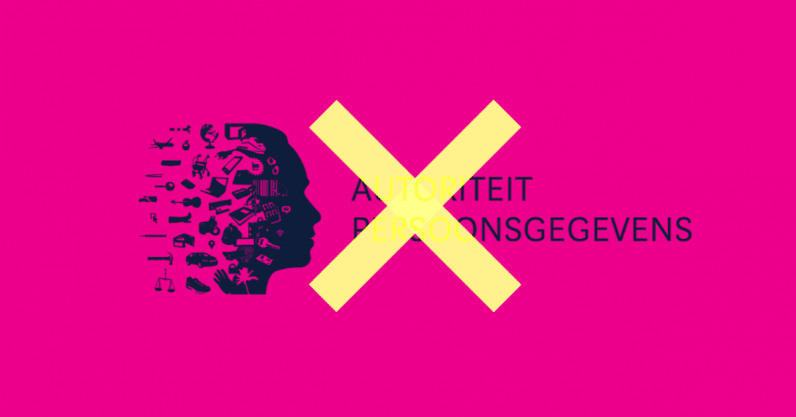 Employee names appeared in nearly 800 separate documents published by the Dutch Data Protection Authority. Gras claims the agency has since taken necessary measures to pull the revealing metadata from its files. “We have fixed all affected PDFs.” The spokesperson further added that all personnel has been informed of the leak. Early bird tickets for #TNW2018 are almost gone! 🚨 Grab yours here before prices go up. Hurry up though – the offer expires at 18:00 (CET) on March 16!